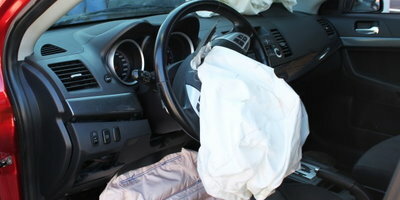 Recently, General Motors announced that they were recalling approximately 200,000 Saturn and Saab vehicles with potentially defective Takata PSDI-5 front driver-side airbag inflators. A GM spokesperson stated that this is a precautionary recall, as there have been no field reports of ruptures, injuries or deaths from the inflators in the United States or Canada. 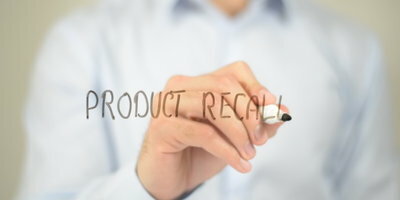 This recall covers about 180,000 cars in the U.S. and 20,000 in Canada. The models included in this recall are the Saturn Astra (2008 & 2009), the Saab 9-3 (2003 to 2011) and Saab 9-5 (2010 & 2011). While proactive action is being taken by automakers, we here at Auto Credit Express feel that now would be a good time to remind car buyers of what to keep in mind when buying their next vehicle. When looking for your next car, truck or SUV, take the time to study what the latest available safety features are, as well as what is available in your price range. If you are buying a used or a Certified Pre-Owned (CPO) vehicle, have it inspected by not only an ASE Certified Master Mechanic, but also by a Certified Body Specialist. 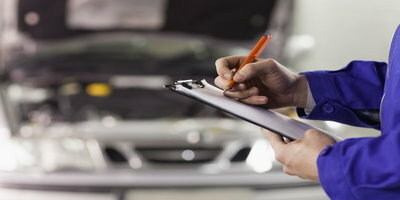 You may think that a mechanic is all you need in order to get a thorough inspection, but while a mechanic will check out things like the engine, transmission, and brakes, a body specialist will inspect the body for damage to the vehicle frame. It will cost a little extra to have these inspections done, but they will benefit you in the long run. While a dealer should always provide you with a Vehicle History Report (VHR), take time to look into the vehicle's background on your own. The report includes things such as title information, mileage, dates and locations of any repairs made, and recall information. Be aware that a dealer cannot legally sell a new car with any open recall work, but there is no legal precedent when it comes to a used car. While it probably isn't in the dealer's best interest to sell any vehicle with a known defect, it has been known to happen, and that is why it is best to get all of the information you can. Some services you can use to obtain a VHR are Carfax and Autocheck. 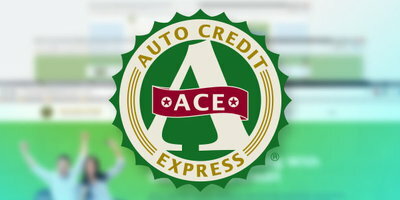 Auto Credit Express has been helping car buyers with bad credit get connected with reputable dealers who work with lenders that specialize in unique credit situations. We have a nationwide dealer network, and we want to ensure that you find the right dealer the first time. Complete our fast, secure, easy and obligation-free online application today. That way you can get back on the road in the safe and reliable car you need.